Property consists of one 2 Bedroom / 1.5 Bathroom, two 2 Bedroom / 2 Bathroom, and one 2 Bedroom / 2 Bathroom Town Home residence apartments in Oakland. The property features spacious bedrooms and closets, some unit views, and on-site covered parking. 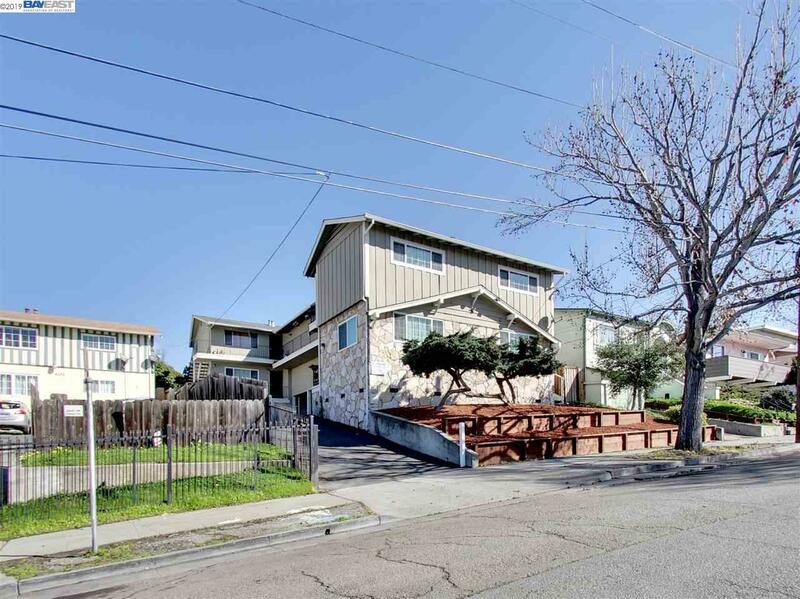 Its convenient Fruitvale location is in close proximity to regional bus transportation and Fruitvale BART stations.